Metro Manila is a bustling metropolis filled with plenty of sights and sounds, superb attractions, and contemporary buildings. 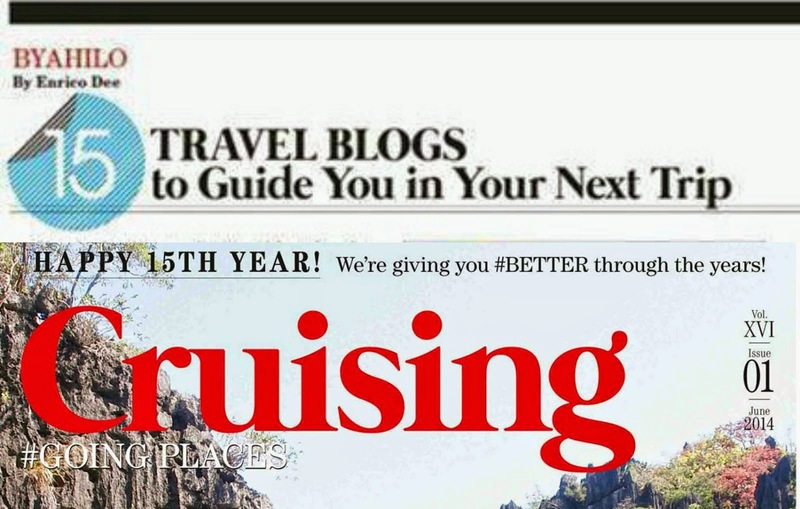 As the country’s seat of power, Manila appeals to many tourists for its exciting prospects for fun. Aside from having some of the largest malls in the country, the metropolis is also home to top tourist spots that make the place truly a great place to visit anytime of the year. 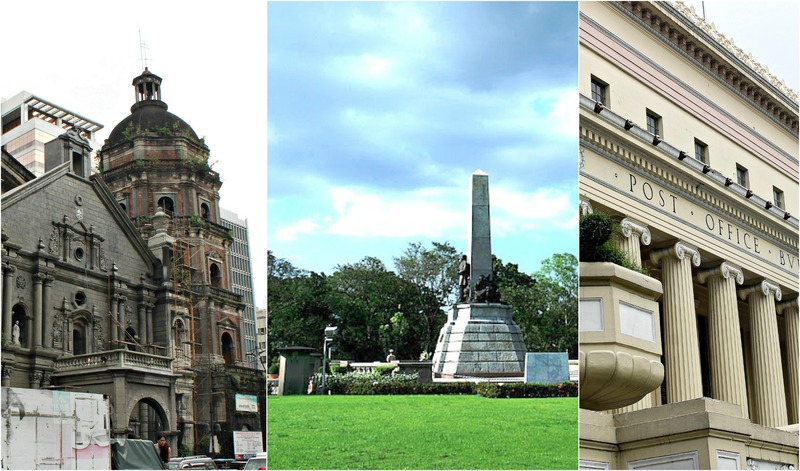 To best discover the essence of Metro Manila, why don’t you take a walking tour of the superb landmarks you can see? 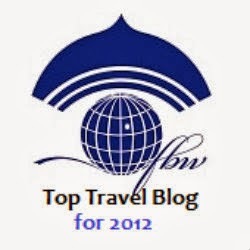 If not sure where you start, it would be great to join tour groups, such as those offered by tour companies. 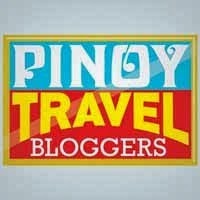 Make Intramuros part of your tour list – and you could probably meet the famous tour guide, Carlos Celdran there. 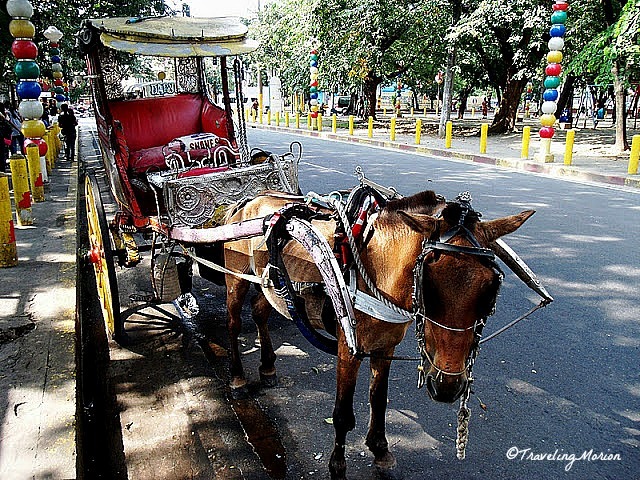 If you’re lucky, he will personally be guiding your tour of Intramuros. 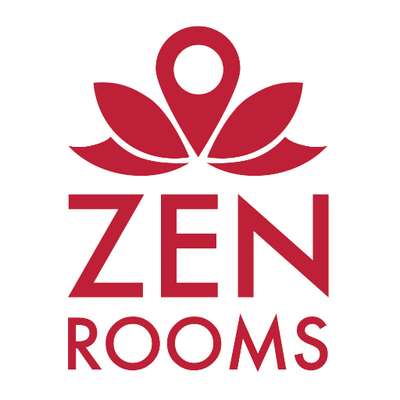 But what is this place, anyway? Known to be the oldest district in the metropolis, Intramuros brings you back to the past, with its stone defensive walls and historic landmarks. Its appeal often lies in the fact that there really aren’t too many walled cities in Metro Manila – or anywhere in the Philippines, actually. Plus, within its walls are several features that would make you admire the people who created this beautiful walled city. 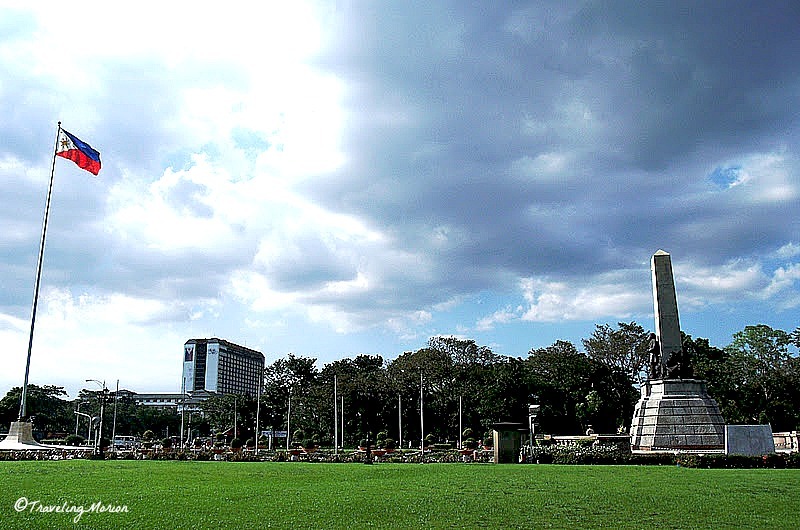 A visit to Metro Manila is not complete without dropping by Luneta Park. Yes, there are plenty of more exciting things to do than visit Luneta, yet this beautiful park is part of our heritage, our freedom, our story. Make it a point to visit the park even for just a few minutes – and we’ll guarantee that you’ll be spending more time than intended because this beautiful park is not just a place of history, it is also a place of beauty. Explore this lovely park’s grounds, visit the large map of the Philippines on its grounds, have your picture taken with our national hero and his ever-alert guards, and enjoy a picnic. Take a stroll along Pasig River; though it does not look as beautiful as it had been decades ago, this river has sparked many songs that have become a part of our music history. You can immerse in the river’s significance by admiring it up close. 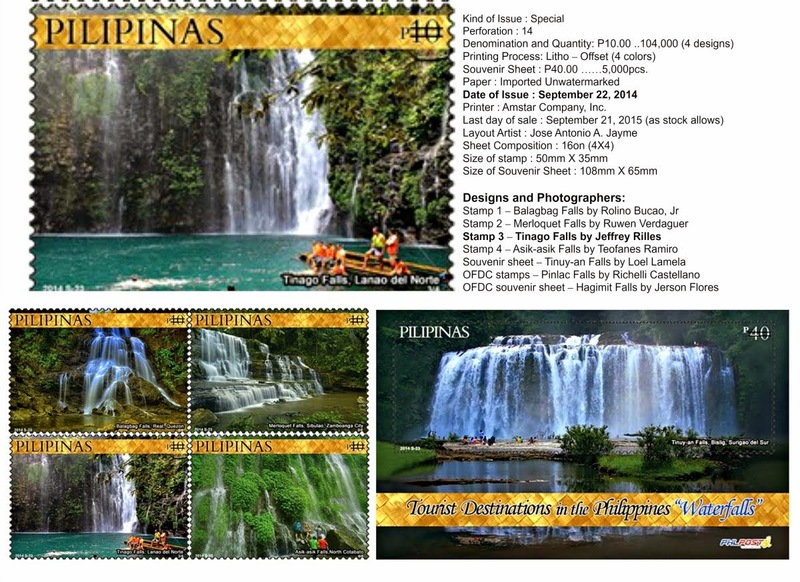 While there, you could also drop by the Central Post Office to admire this neoclassical building and, perhaps, get hold of souvenir stamp sets like those featuring Traveling Morion’s photo of Tinago Falls. Metro Manila is home to several grand cathedrals and churches that speak volumes of the Filipino faith in God. It would be impossible for you to visit all these beautiful churches, but you can start your list with some of the most visited. Home to the Black Nazarene, Quiapo Church is often regarded as the most famous of the churches in the country. 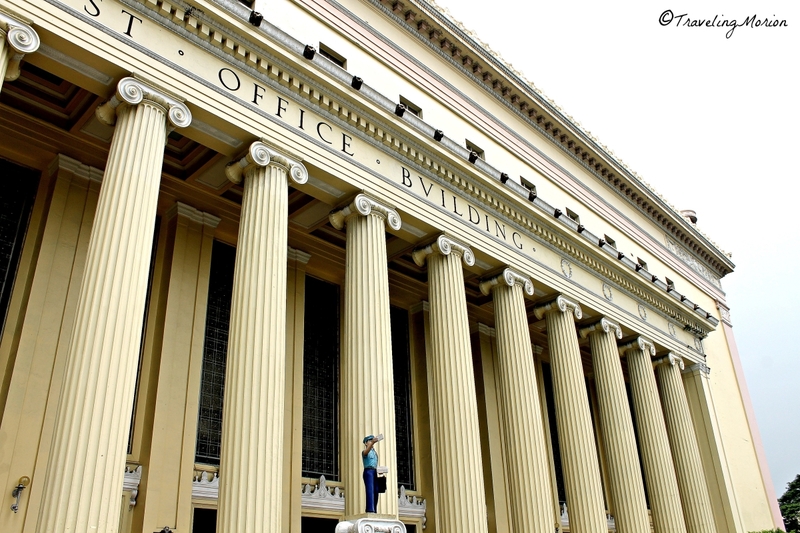 Don’t miss a visit to this grand church when taking walking tours of Metro Manila. Other superb church destinations include the Manila Cathedral, Sta. 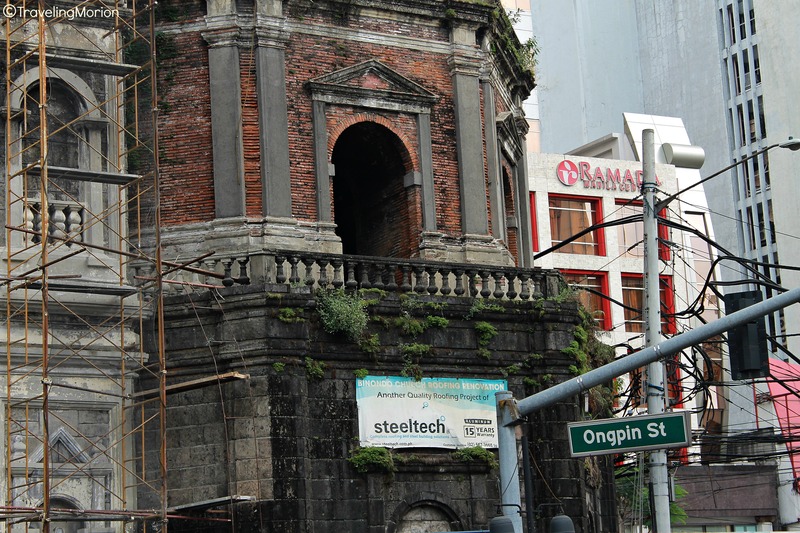 Ana Church, Binondo Church, Malate Church, Tondo Church of Sto. Niño, and San Sebastian Church.